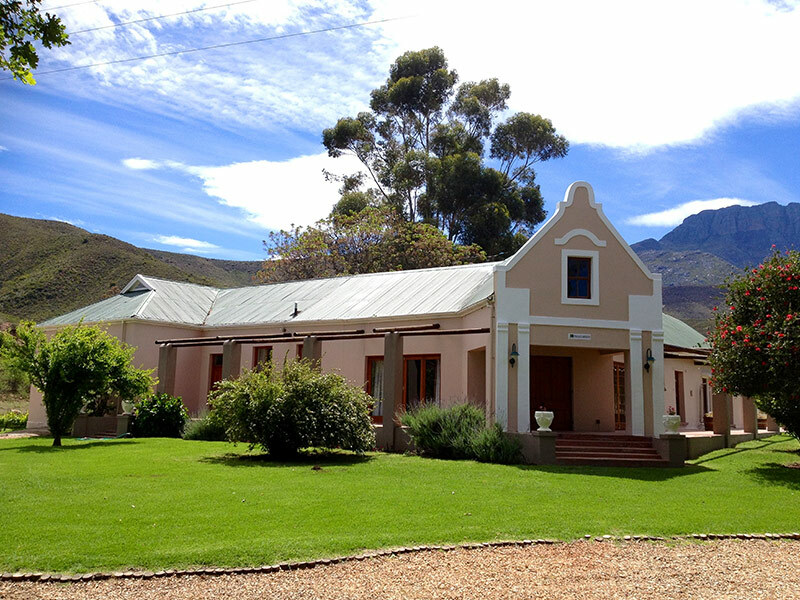 The tastefully decorated Pinotage Farmhouse accommodates up to 9 guests. 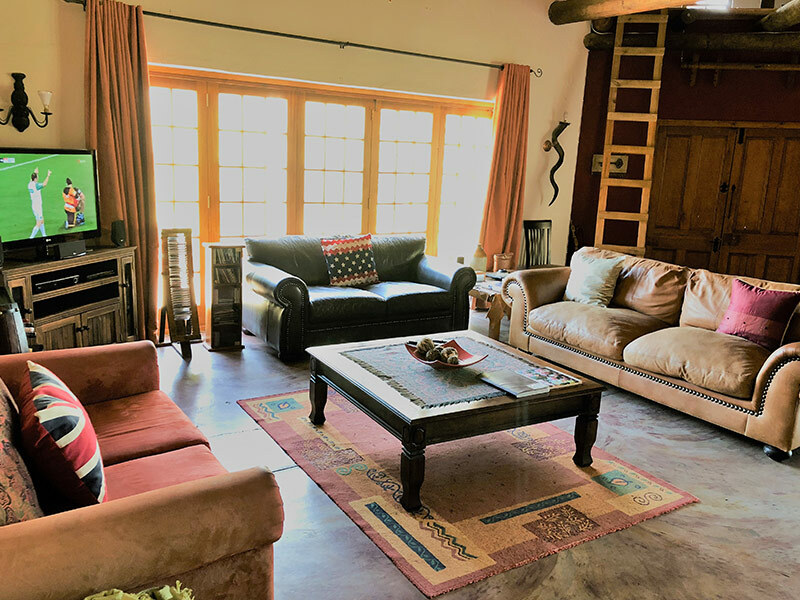 The House with its rich History as former School in the Dwarsrivier valley is very spacious. 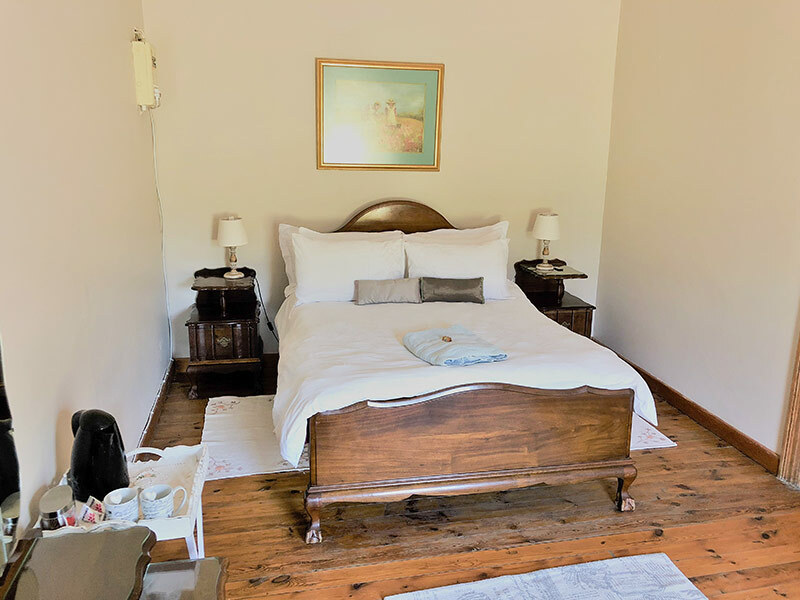 (3 with double beds and 1 room with 3 single beds) If there is a need for a cot or extra mattress, let us know in advance and one will be provided. The house also has 4 bathrooms. The linen is white 100% cotton percale and the towels are white, thick and fluffy. 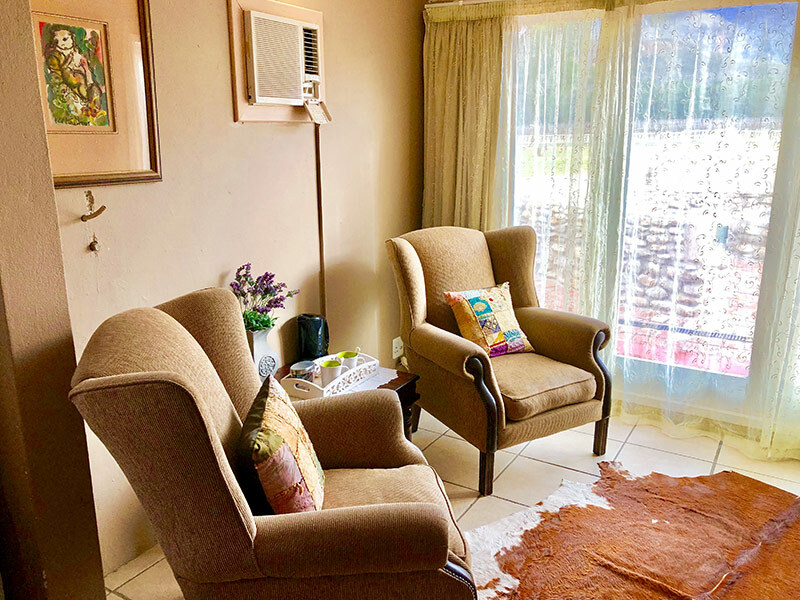 The kitchen is fully equipped with all cooking requirements as well as a stove with oven, microwave oven, a fridge-freezer, dishwasher, washing machine and tumble dryer. a Fireplace and electric blankets ensure warm and cozy nights in winter. Some firewood are provided. The patio with Boma braai facilities completes this magnificent Karoo gem. Dinner and Breakfast are available on request.